We have tradition. We have traditional values. 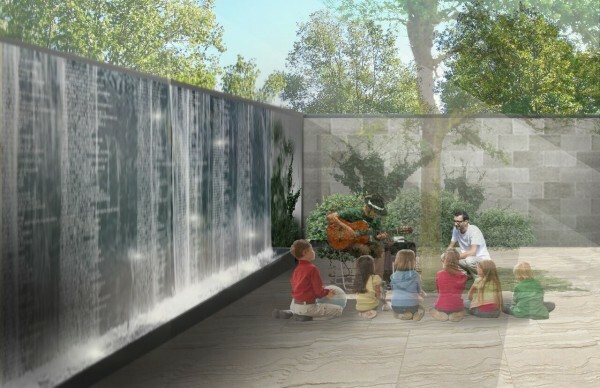 And at the same time, we embrace contemporary culture and modern-day attitudes towards Judaism’s spiritual fabric and the community’s expectations of a synagogue in Toronto. Congregation Habonim is a vibrant, friendly and open synagogue that welcomes families and individuals regardless of age, background, orientation or level of observance. We regard ourselves as egalitarian and liberal, with a strong emphasis on ensuring that people feel included, comfortable and relaxed as members of our congregation and as participants at our services. Both men and women are welcome on the Bimah. The definition of “who is a Jew” is inclusive. Our membership rates are structured to be reasonable and affordable. We enjoy music and we have female cantors leading our services. Services are easy to follow and often include commentary and discussion that brings lesser known and understood details to life. Sermons are relevant, topical and thought provoking. Our spiritual leaders not only connect our rich Jewish heritage and teachings of the past with the realities of life today, but they are each personally and deeply involved in tikkun olam. Bar mitzvah or bat mitzvah ahead? Not affiliated with any Shul? Call us. Let us help you out of your bar mitzvah or bat mitzvah jam. You’ll be pleasantly surprised. Members and non members welcome. Read more here. Habonim is a volunteer-run synagogue and we encourage all members to participate where they can. Anyone who is exploring their Jewish faith and looking for a place that is authentic, unpretentious and accommodating, yet strong in its belief system and deep in its convictions, should experience Congregation Habonim. Come for the music, stay for the tranquility and spirituality. We believe that we have the best musical program in the city. Accomplished singers who are cantors with exceptional musical support engage the congregation at all our services.